The Parish is a small one, situated between Marlborough and Pewsey in the east of the County, so if you think you could be suitable as their new clerk, or know someone who would be interested, please contact: Cllr Dee Nix, Chairman of W&H PC directly, e-mail dee.nix@wilcotandhuish.gov.uk and/or go to the website: http://www.wilcotandhuish-pc.gov.uk/ for more information. At the Old Chapel on Butts Road – pop in for a chat and have any questions you have raised. 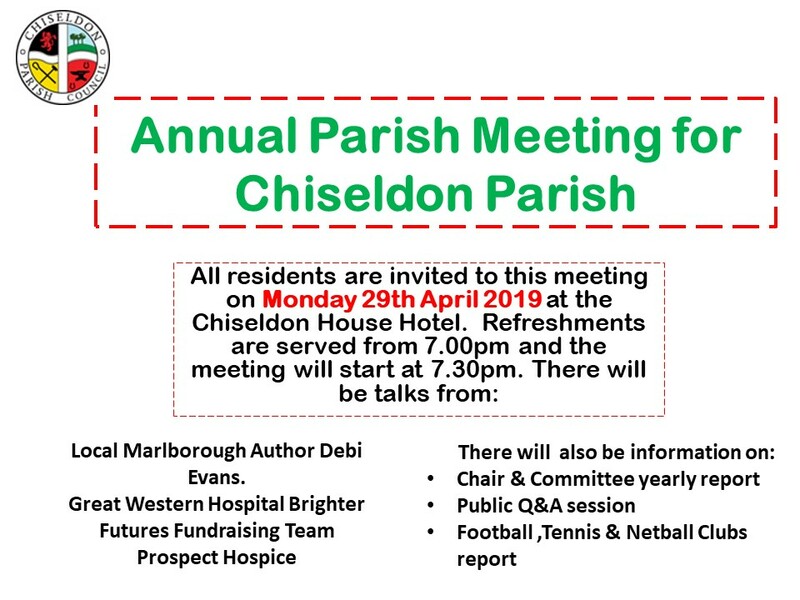 A Borough and Parish Councillor will be there to meet you.